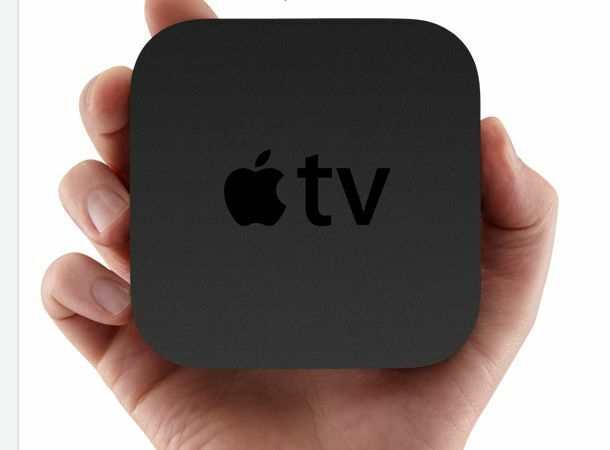 The second and latest generation of Apple's very own pet project Apple TV has gone on sale in the UK offering users a slimed down opportunity to hook up their TVs to their iTunes video libraries and enjoy their television and movie collections. Lining up at just a quarter of the size of the original Apple TV unit, the new offering, which was announced last month alongside the latest generation of iPods, plays host to four connection ports, HDMI, mini-USB, optical audio and Ethernet, as well as being Wi-Fi 802.11 connectable. Thanks to the unit's HDMI port, the latest Apple TV box, which is available from the Apple store nowpriced £99, is capable of streaming content in HD where applicable. Content for the Apple TV service is currently on a rental basis only with HD movies set to cost £4.49 each and TV shows, currently only available in the US, lining up 99c per episode. A relative nonentity to date, has Apple tempted you into the AppleTV service with its latest, slick and stunning tech offering? Let us know via the T3 Twitter and Facebook pages.